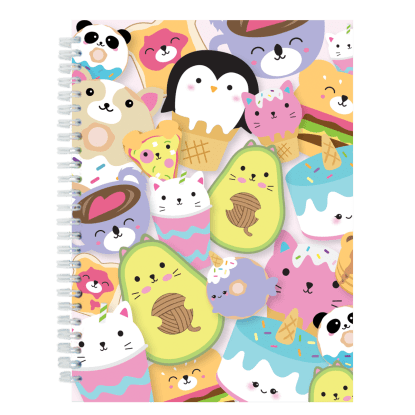 Foodies and animal lovers, this one's for you! 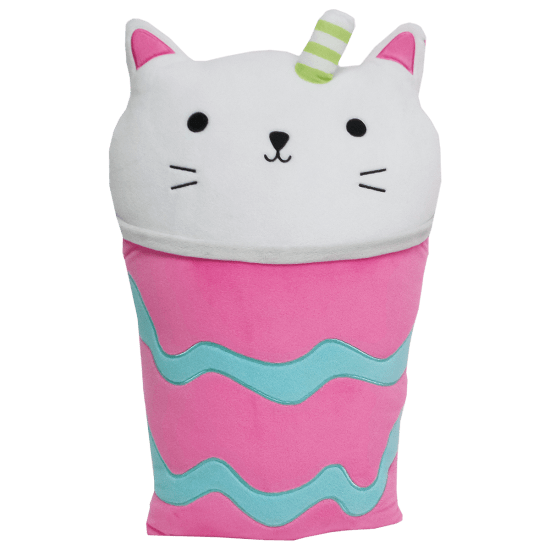 Our strawberry-scented purrfect latte foodie pillow is the cutest. 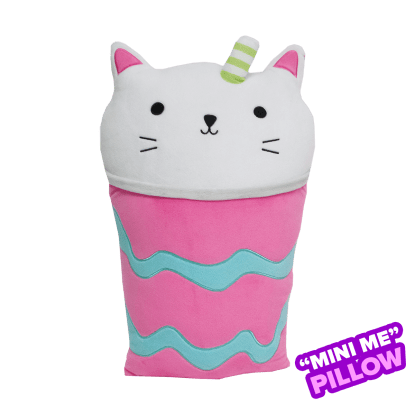 This soft and adorable fleece pillow is one part kitty cat, one part latte. 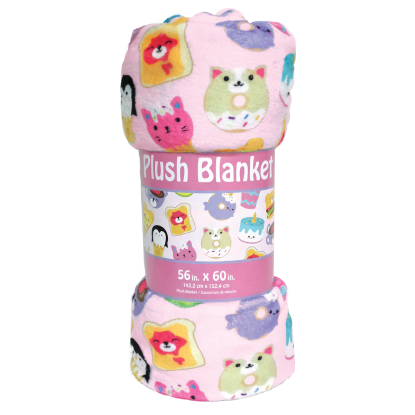 A fun and unique gift idea, kids of all ages will go wild for this cutie. 10 3/4" x 16 1/2"